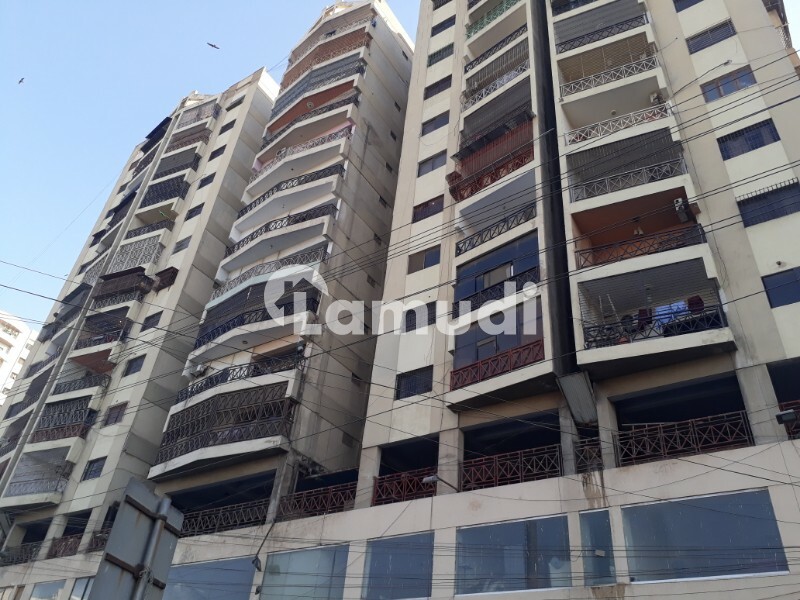 Ashiyana 3 Bed Apartment for Rent in Clifton Block-9 Karachi. I would like to inquire about your property https://www.prop.pk/property/details-14629942.html. Please contact me at your earliest convenience.